The investment arm of Scottish Enterprise has ploughed £1.8 million into Encompass Corporation, the Glasgow-based software group. The injection into the business, which established its head office in Glasgow last year, has been matched by a £1.8m co-investment from Australian private equity firm Adcock. Encompass specialises in “visual analytics” products for the asset-based lending, corporate insolvency, financial services and legal markets. It works with 12 data partners, including Companies House and the Land Registry, to carry out legal and regulatory checks on the undisclosed financial assets of individuals and companies to comply with issues such as anti money-laundering rules. 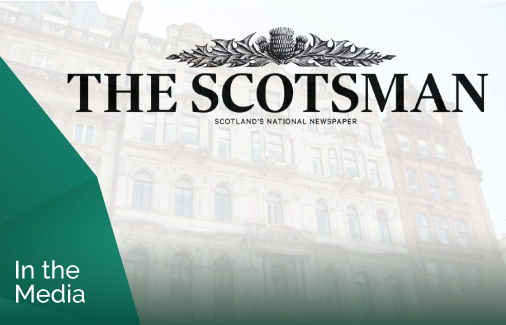 Read the full article on The Scotsman. The investment arm of Scottish Enterprise has ploughed £1.8 million into Encompass Corporation, the Glasgow-based software group. The injection into the business, which established its head office in Glasgow last year, has been matched by a £1.8m co-investment from Australian private equity firm Adcock. 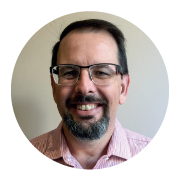 Founded in 2012 in Australia, Encompass provides sophisticated analytics software for financial and professional service firms. It opened in Glasgow in 2015 and has since expanded to 32 employees in the UK. In February 2016 legal consultant Chris Bull was appointed as industry adviser to help accelerate Encompass’s UK legal sector growth – Bull’s career history includes chief operating officer for Europe and the Americas at legal outsourcer Integreon and board member roles at UK top 30 law firm Osborne Clarke. The £3.6m funding will enable Encompass to increase the numbers of domestic and international data suppliers which currently stands at 12. This will further speed up the viability assessment and on boarding of new clients for the legal profession. Founded in 2011 by entrepreneurs Roger Carson and Wayne Johnson, and operating from the UK, encompass is the creator of unique, innovative Know Your Customer (KYC) software for banking, finance, legal and accountancy that enable better, faster commercial decisions. The company is driven by the belief that the best decisions are made when people understand the full picture.